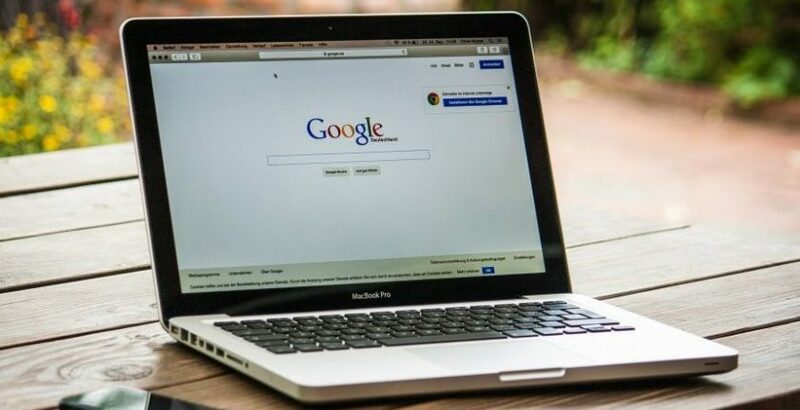 If you already use Chrome Extensions, you know they are an easy, inexpensive way to streamline your most frequent recruiting tasks. If you’re new to the world of Chrome Extensions, then welcome to your new favorite way to make the most out of your workday. Chrome extensions are small programs and workarounds designed to optimize the Chrome browser. Extensions can be downloaded from the Chrome Web Store, most of them for free. The extensions listed below, for example, can simplify typical recruiting tasks such as accessing contact information for passive candidates or keeping track of all the projects across multiple platforms. Once you’ve downloaded the extension, an icon will appear in the top right corner of your browser. Just click on the extension icons when you want to access them and begin saving time. Take a look at the extensions below. And, if you’re already a practiced Chrome Store shopper, you might want to consider adding these to your repertoire. From MightyRecruiter, MightySourcer is designed to help recruiters learn more about passive candidates. Once you’ve found a candidate on a platform like LinkedIn, Facebook, or Twitter, you can use MightySourcer to quickly access additional information, such as skills, work experience, education, and contact information. Other extensions designed to help you build up talent pools include Hello Talent, an extension designed to manage your talent pipeline, and Hunter, which finds email addresses, professional titles, and more from anywhere on the web with a single click. Limitless is a time tracking and productivity tool allows you to switch between devices so that you can use your phone to continue working on a project you started earlier in the day on your laptop. It includes a dashboard that makes it easy to see how you are spending your time, and it can organize your links by topic. Other extensions that can save you time and eliminate distractions include Taco, a tab page designed to keep you on top of projects across multiple project management platforms simultaneously; Last Pass, a free password manager that automatically generates strong passwords and stores them in an organized, encrypted vault; and Adremover, one of several extensions designed to block online ads, pop up and trackers. Up your social media game with Buffer. This extension allows you to share content — for example, the article you are currently looking at — on Twitter, Facebook, LinkedIn and more, with just one click. In addition, it will time your posts to release throughout the day for optimal visibility and track responses and re-posts. To make sure the communications you are sending out on social media, as well as those you are sending in more traditional formats, are as perfect as possible, consider downloading the Grammarly extension, which is designed to polish your written communication, and, if you are recruiting for tech jobs – and aren’t all jobs tech jobs these days? – download Sideways Dictionary, a glossary of tech terms defined using non-technical analogies to help you craft the perfect tech job description. Once you get started with Chrome extensions they can become addictive, and you can easily end up with more than you can keep track of. Suddenly, your time savers become time wasters. The solution? A Chrome extension to manage your Chrome extensions, of course. Custom Chrome Extension Manager does just that by organizing your extensions by function type. About the author: MightyRecruiter is an intuitive, comprehensive, and transformative recruiting solution. Source passive candidates, track and manage applicants, post free jobs, access a resume database, and hire the most relevant candidates for your jobs, all at no cost.